Carslbad Collision Center provides auto rim and wheel repairs near San Diego, CA. Driving over a pothole or hitting a curb can damage the tire rims of your vehicle. If you hear an unusual vibration through your steering wheel while driving you may have damaged rims. Inspect your rims up close and check for dents and cracks. Protect your rims by avoiding potholes, especially if you live in a major city like San Diego. Hitting a pothole can twist the rim and cause damage even at low speeds. Parallel parking can also damage your rims if you accidentally hit the curb. Damaged alloy rims can reduce fuel efficiency, make your vehicle more difficult to handle and increase the chances of tires blowing out. 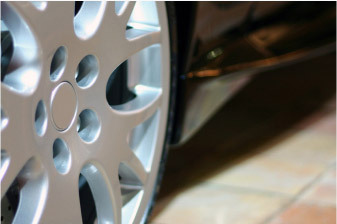 Taking care of your rims is crucial in order to prevent further vehicle problems. Locating a matching alloy wheel can be challenging if your vehicle is a few years old or if you have aftermarket parts. 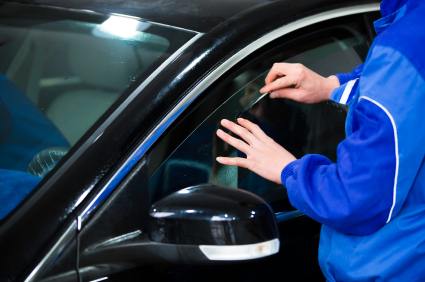 Check with your mechanic in order to find out if your rims can be repaired or if they need to be replaced. Bent wheel repair services include heating up the part in order to soften the metal. Specialized tools are used to remove dents and straighten the rim. Painting and polishing is done lastly in order to restore the rim to its original condition. Alloy rims are generally easier and faster to repair due to their malleable form compared to other type of rims. Contact us if you need tire rim repairs near San Diego, CA.